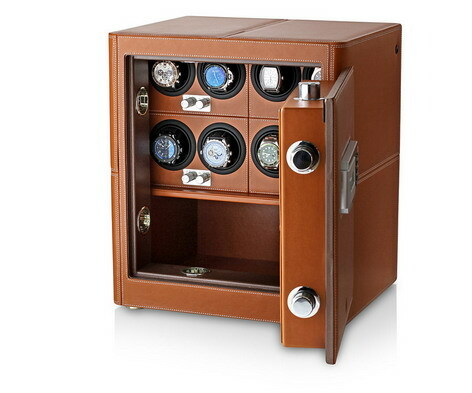 MAXIMUM USABILITY: 6 Independently controlled winder modules and the storage drawer. 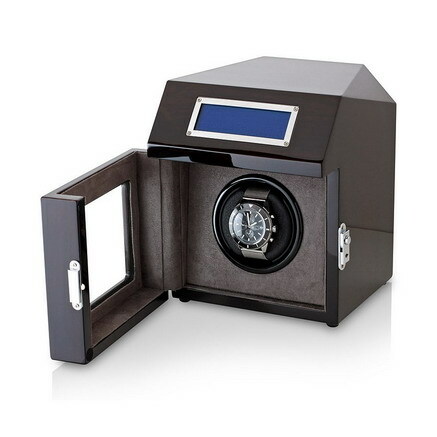 An automatic watch winder for 6 watches , LCD touchscreen control and LED backlight. 1. Press DIR to select Direction mode: Clockwise, Counter-clockwise or Alternate. 2. Press ROTOR to select the rotor you want to set. 3. Press TPD to set the Turns Per Day function, the TPD number (0-2200 turns) will start flashing. 4. Press “▲” and “▼” to adjust the values of settings. 5. 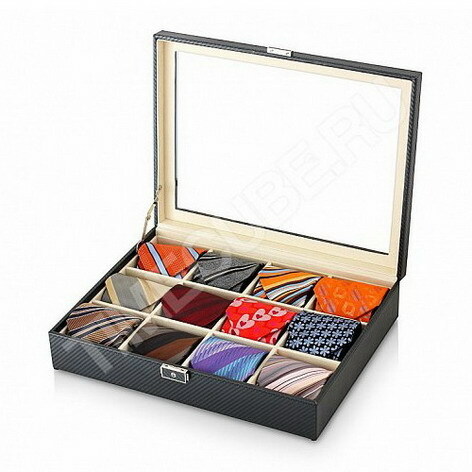 To lock the screen press both “▲” and “▼” for 2-3 seconds till the image of lock appears. The screen won’t receive any further operation. To unlock the screen press both “▲” and “▼” for 2-3 seconds again.